Previously, the only Costco stores that had Apple Pay in them were in Issaquah, Washington, which is near the company’s headquarters. On top of all of this, Apple Pay is being added as a payment option at the gas pumps with NFC tap readers on the pumps, and that the company is allowing for their Costco Anywhere cards to be added and used in the Apple Wallet app. 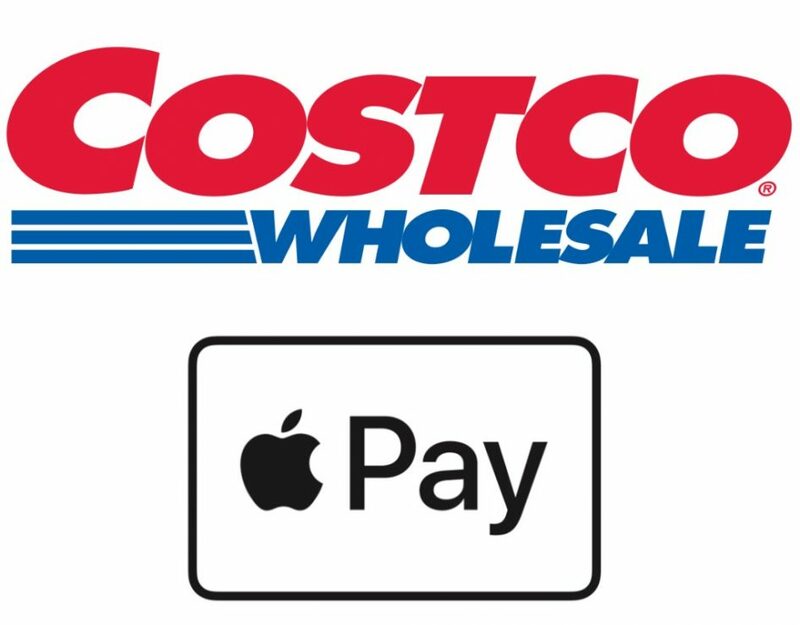 Costco has 750 stores across the United States and as of today, they are all accepting Apple Pay in their stores. 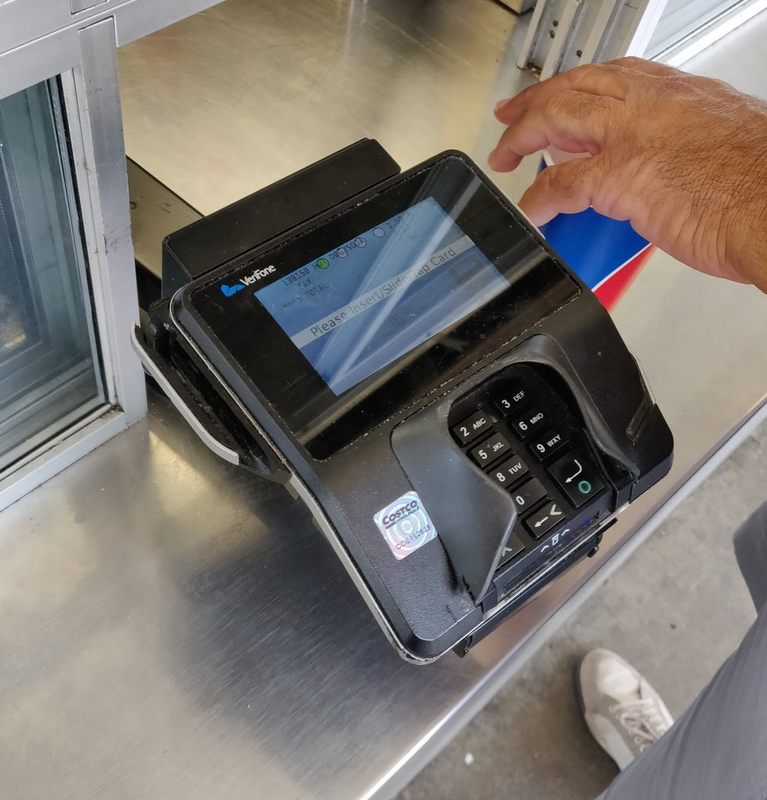 UPDATE: Here is what the card reader is going to look like when you are making a purchase at Costco now with Apple Pay. As you can see at the top of the card reader, you will see the four dots at the top (one in green and the other three are white) and the NFC logo at the bottom of the screen.